I’m sure everyone wishes they looked this good 8 months pregnant! Beautiful Mariana graced my camera on a warm winter afternoon in June 2014, a few weeks before having the sweetest baby girl. 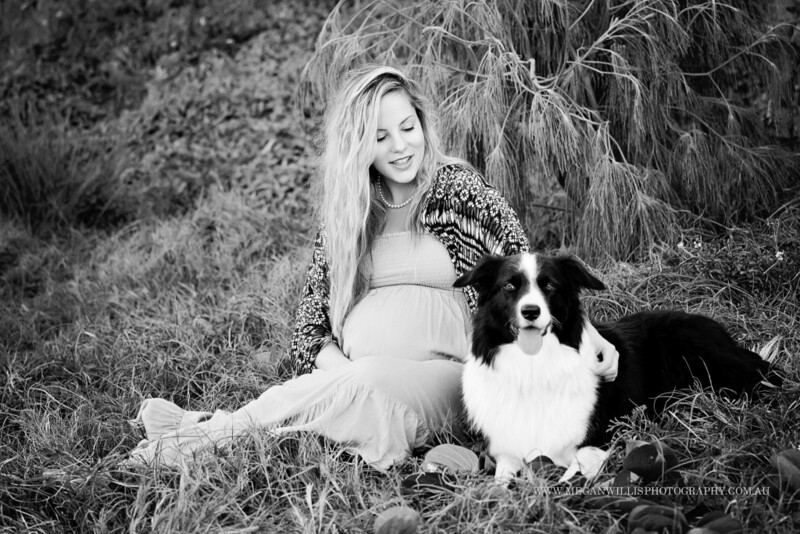 I photographed Mariana’s pregnancy session at Point Cartwright, Sunshine Coast, Qld. I love the versatility of this location, so many different backdrops and changing skies. I love that ‘big brother’ Sam was included in the session too.